lemonade lists: Jamaican me crazy! 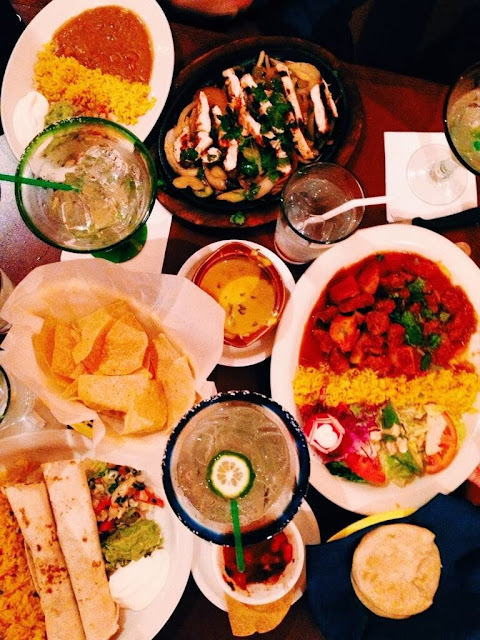 Craig: Will you have dinner with us at Los Tios? Craig: Will you come to Jamaica and shoot our wedding? Eeeeeeee, I'm going to Jamaica in April!! me: I'm going to Jamaica! Justin: I'm really happy for you and imma let you finish, but...I kinda hate you. In the most loving way, of course. me: I guess I should renew my passport. Collins: Haha, lasagna...Lasagna = maaaybe. me: Chef, may I have two days off in April so I can attend Craig's wedding? Chef Armstrong: No, because you have to expedite at Eve for me. Mark: I wanted to send you a video of Oprah giving away trips like a madwoman, but I found this. It is way better.